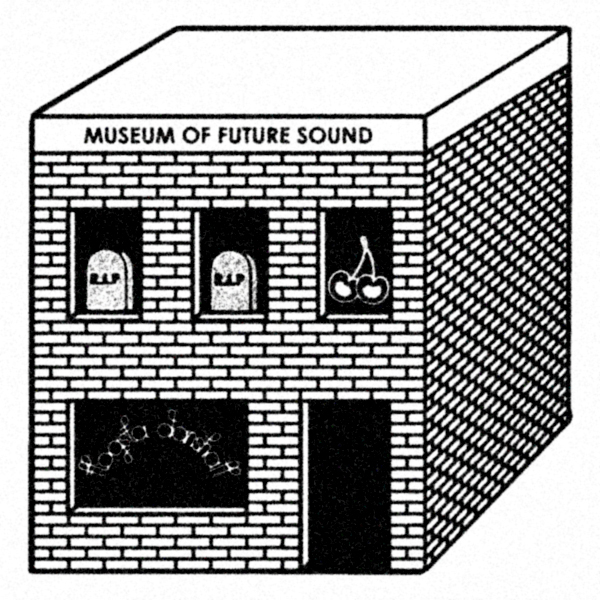 The followup to the first volume of 'Museum Of Skweee' originally dropped on the Flogsta Danshall label back in 2008. It rounds up a gaggle of the scene's cheeky veterans, from Mesak to Eero Johannes and Daniel Savio, and introduces a clutch of freshly skrewed beats from the likes of wankers Unitd, Spartan Lover, Analog Jones and V.C. You'll be glad to know that they've stuck to the original style like muck on a stick, only advancing their production values for a punchier tightness to accentuate the funk but managing to keep entirely within the original reductionist aesthetic. Nobody does it like these dudes!